This sub-grant project falls within the USAID: RESILIM-O Project – “The US Agency for International Development (USAID) supports the Resilience in the Limpopo River Basin program, with a specific focus on the Olifants. Activities focus on the Olifants River Basin and the way in which people living in South Africa and Mozambique depend on the natural resources of the Olifants River and its contributing waterways. It aims to build resilience through improving water security and natural resource management in support of the healthy ecosystems that support livelihoods in the catchment, particularly in the face of climate change. 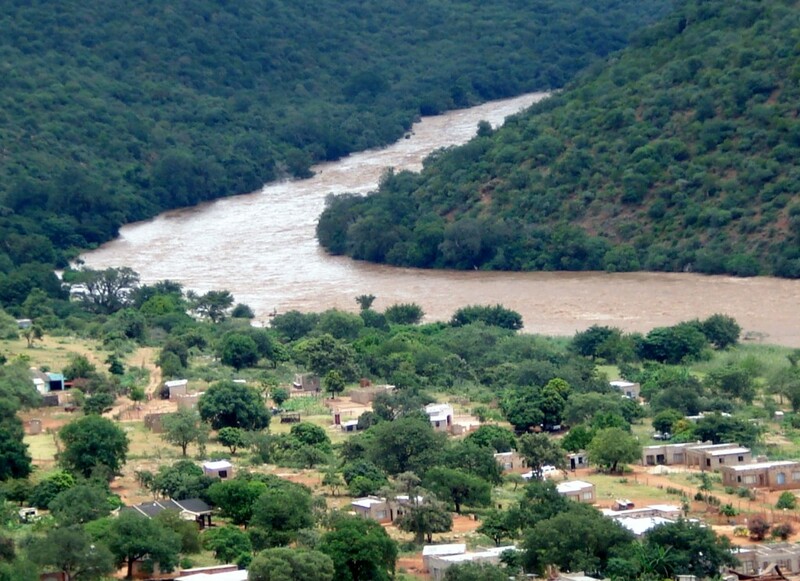 The 5-year programme involving both the South African and Mozambican portions of the Olifants catchment, is being implemented by the Association for Water and Rural Development (AWARD)”. The overarching goal of the RESILIM-O project is to reduce vulnerability to climate change through building improved transboundary water and biodiversity governance and management in the Olifants Basin, through the adoption of science-based strategies that enhance the resilience of its people and ecosystems through systemic and social learning approaches. Direct and indirect impacts from plantation forestry operations in the Blyde and Klaserie sub-catchments of the Olifants Basin are recognised to have significant negative impacts on biodiversity and water resources in these catchments, which undermines resilience. The recently developed review and revision of the South African National Standards for Sustainable Forest Management (undertaken by the Institute of Natural Resources (INR) on behalf of the Department of Agriculture, Forestry and Fisheries (DAFF) and Forestry South Africa in 2016) highlighted a number of constraints, in particular capacity, that limits compliance with the Standard. These capacity constraints are experienced both in the government and private sectors of the forestry sector. Developing capacity to improve forest management to reduce and mitigate the negative impacts of forestry operations on biodiversity and water resource in the Blyde and Klaserie sub-catchments (high biodiversity areas and strategic water resource areas in the Olifants catchment) will contribute to resilience building. This capacity development (to enhance compliance and management) will be informed by the requirements of the most recent revision to the South African national standard for sustainable forest management (SFM) and other relevant legislation, emphasizing the aspects relating to biodiversity and water resource management in particular. The project aim is to develop the capacity of for enhancing sustainable forest management (SFM), in particular to ensure compliance and monitoring of the South African national standard for SFM by plantation forestry operations.